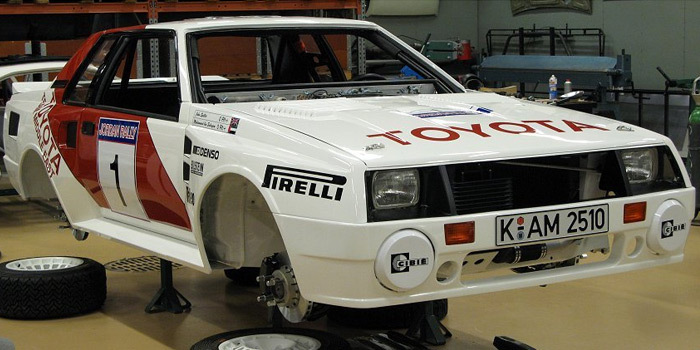 These photos are a small glimpse from the restoration of a Group B Toyota Celica. The car was in very bad condition after years of racing and neglect but after a lot of hard work it is restored in a condition that is probably better than its original. 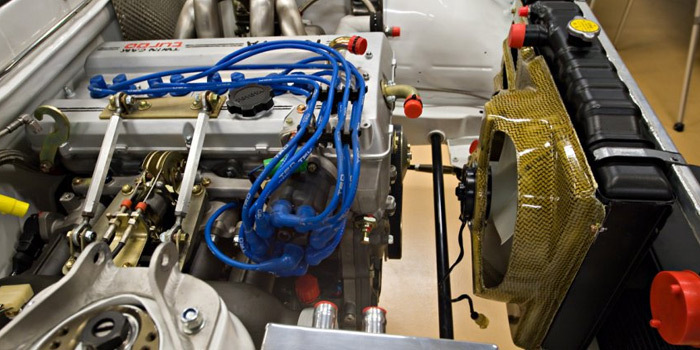 MAT covers every area of racing car preparation or a historic car restoration with great attention to detail. Everything, from the differential to the interior carpet is renewed always with respect to the original.